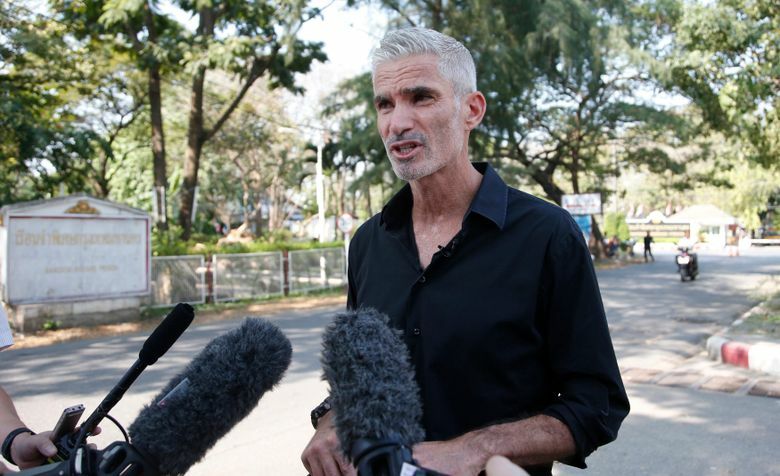 BANGKOK (AP) — A former Australian soccer player urged the sport’s governing bodies on Tuesday to push for the release of a Bahraini refugee athlete detained in Thailand while it weighs his extradition. 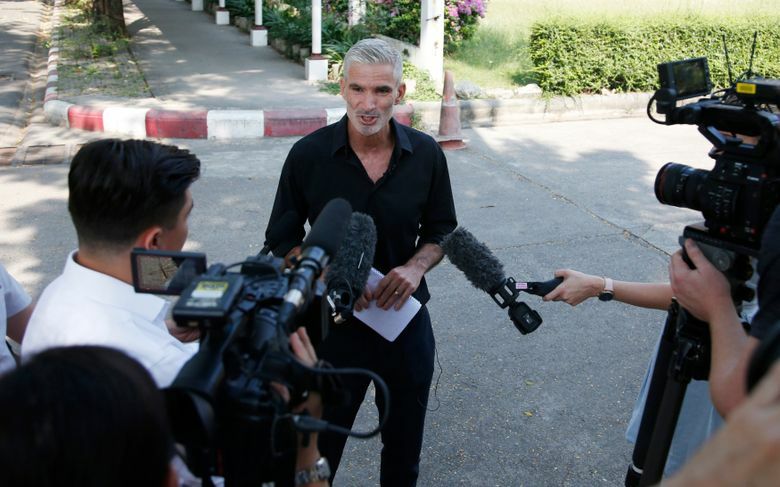 Foster criticized FIFA, soccer’s world governing body, and the Asian Football Confederation for not doing more for the jailed player. Al-Araibi plays for a semi-professional Australian soccer team, Melbourne’s Pascoe Vale Football Club, and has played for the Bahraini national team. He was detained upon entry at Bangkok’s main airport in November on a Bahraini-requested Interpol notice because he had been sentenced in absentia in 2014 to 10 years in prison for vandalizing a police station, which he denies. A Thai court in December ruled that al-Araibi could be held for 60 days pending the completion of an extradition request by Bahrain. 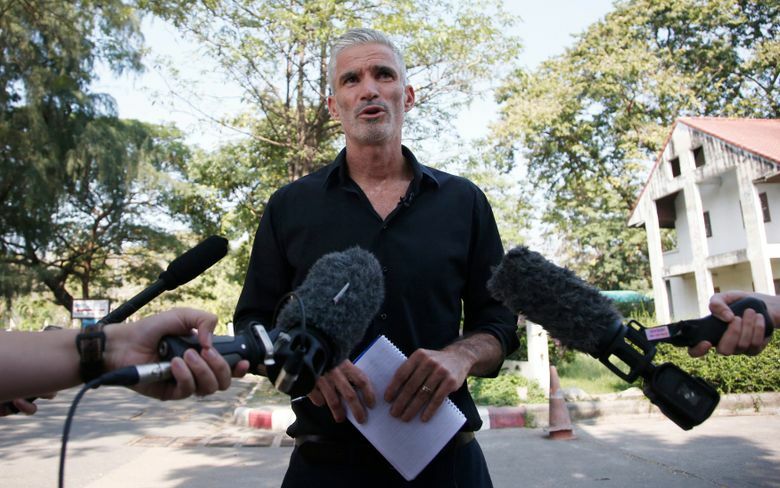 Al-Araibi’s lawyer said Monday that Bahrain has not yet officially submitted the extradition request but that Bahraini officials had been in touch with Thai officials via diplomatic channels.